The Maldives is a chain of island atolls, in Southern Asia. It’s about as close to paradise as you’re ever likely to get. The island chain comes with as much azure blue water as you could ever want, coral reefs and golden beaches. What’s more, the islands are thousands of miles from the nearest big cities, cast adrift in the Indian Ocean. Given all these selling points, we could stop right here. But let’s not. 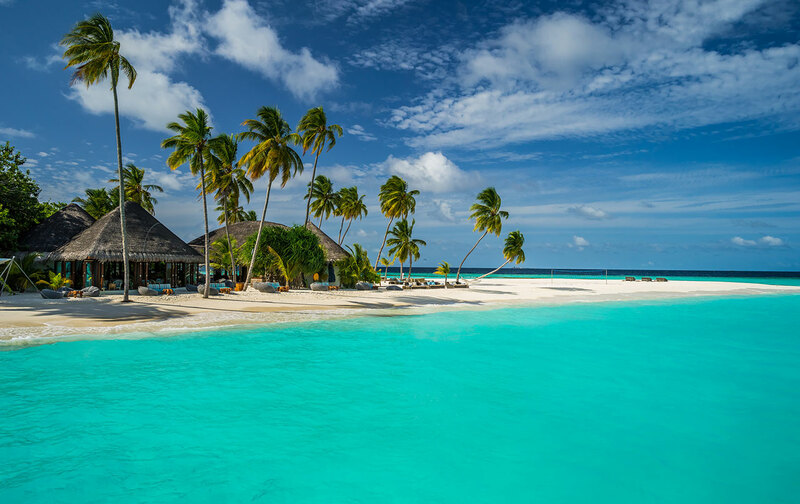 There’s so much more the Maldives have to offer. Let’s take a look. Most Maldives luxury holiday packages now come with the opportunity to try new sports. You’ll be able to try your hand at scuba diving, stand-up paddling and snorkelling. 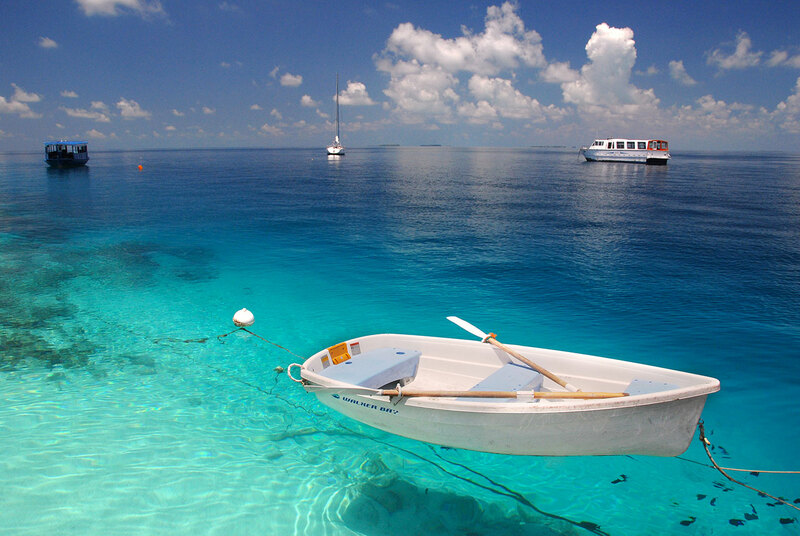 The Maldives waters are the perfect location to get a head start in the world of water sports. The waters are still and warm. And you often feel as if the Indian Ocean is just one giant swimming pool, existing only for your amusement. Just remember not to drink any of the water: it’s a little salty! The Maldives is officially the world’s lowest-lying country. The atolls sit on average just 2.4 metres above sea level. Every year, sea levels rise, and bits of the island disappear under the water. While this is not good for the island’s long-term, in the short run, it’s an excellent opportunity. Right now, there are dozens of square miles of shallows where the land used to fall. You can walk out for miles, investigating the water and what life is like under the sea. The fish in the local area are super friendly and seemingly keen to have their photos taken. So take a camera with a waterproof casing with you if you can and snap some amazing underwater shots. Marine life in the Maldives is rich and diverse. The Maldives plays host to some beautiful corals, and they go off into the distance as far as your eyes can see. 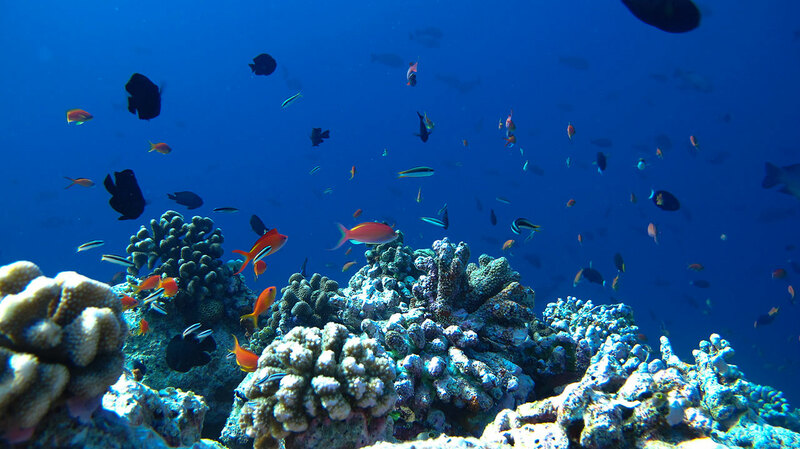 Coral reefs are the most diverse marine habitats on earth. So when you find one, expect to see a lot of fish as well. You’ll see species here that you won’t be able to find anywhere else on Earth. Unfortunately, warming sea temperatures are beginning to bleach these corals. So if you want to see them in their full glory, there’s never been a better time. There are sharks in the coral reef. But they’re nothing like Jaws. The island operates a feeding schedule for mini coral sharks. You can’t go near them, though: they’re terrified of people. If you’re into deep-sea diving, the Maldives is the place to go. According to divers, the islands host an abundance of marine life, not found in the rest of the Indian Ocean. 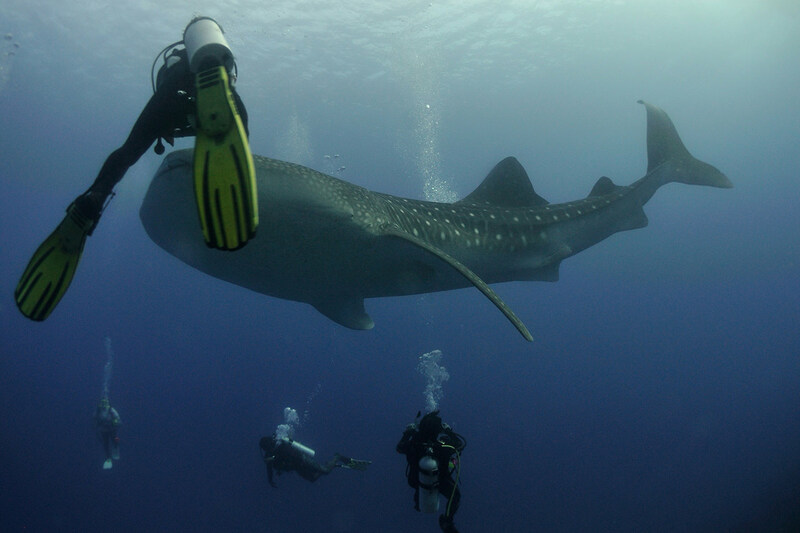 Here you’ll get to swim with manta rays, fish of all kinds, and sharks of course. Final tip: stick to the quiet outer islands and avoid the main city of Male. It’s overcrowded and chaotic, and not particularly tourist-friendly.